Over the next few weeks I will be giving evidence on various aspects of how parent involvement makes a difference to a child’s learning. 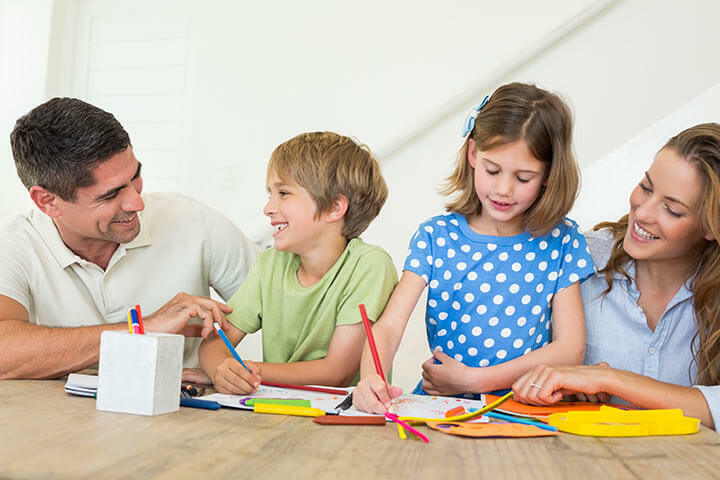 Studies have shown that parents talking to their kids about school and school activities at home had a greater impact on learning than monitoring homework, being home after school or monitoring screen time. So talk to your children about what they are did at school, what they are learning in class and what other activities that they are participating in. 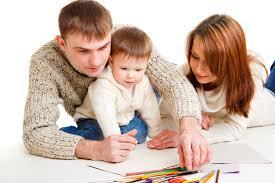 Children often like to demonstrate what they have learned by asking you questions to test your knowledge on a topic. This is a very rewarding interaction for both parties. If they show a real interest in something, research some information together, encourage them to get library books on the topic and ask questions that will simulate their interest.